Lobster season kicks off September 29th!!! 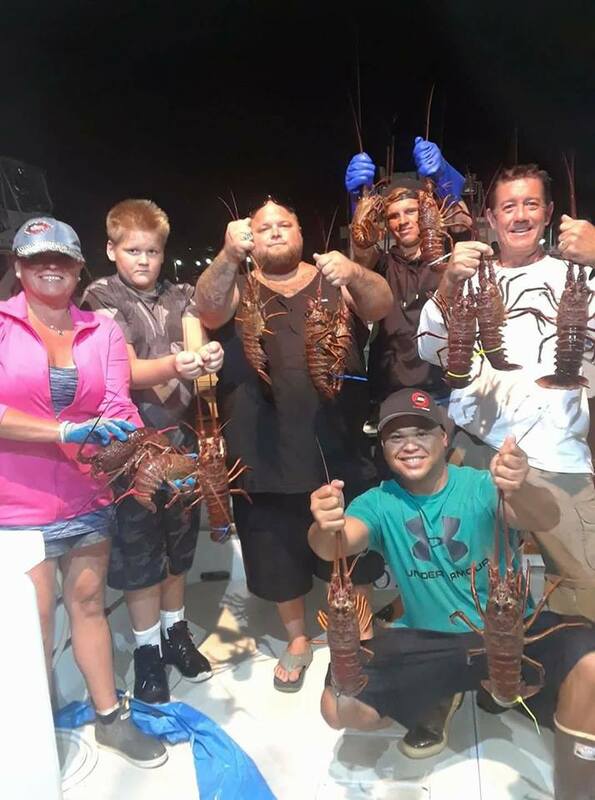 The Josie Lynn will be offering open party Lobster trips every Wednesday to Saturday night. Each trip will be limited to 5 anglers, which allows everyone to get 2 hoops each. Ticket price will be $100.00 per person. 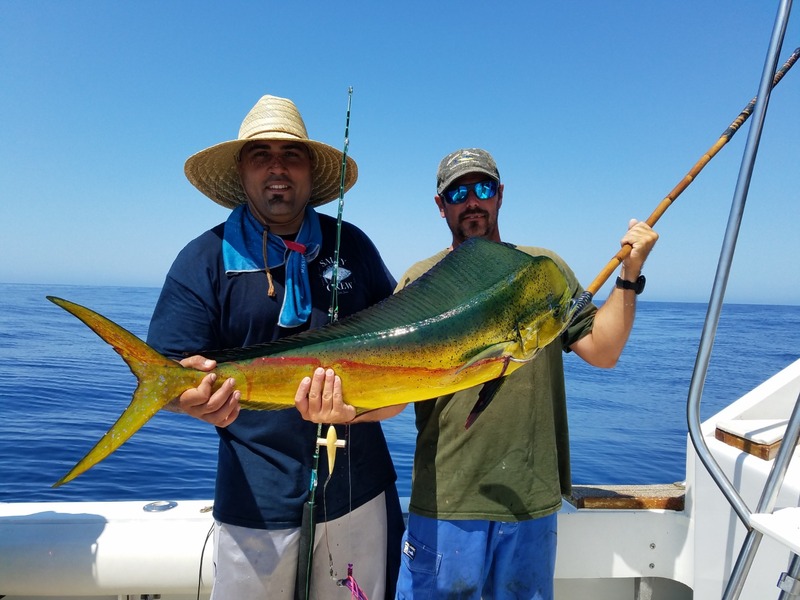 A California fishing license and Lobster report card is required for all anglers going on the trip. 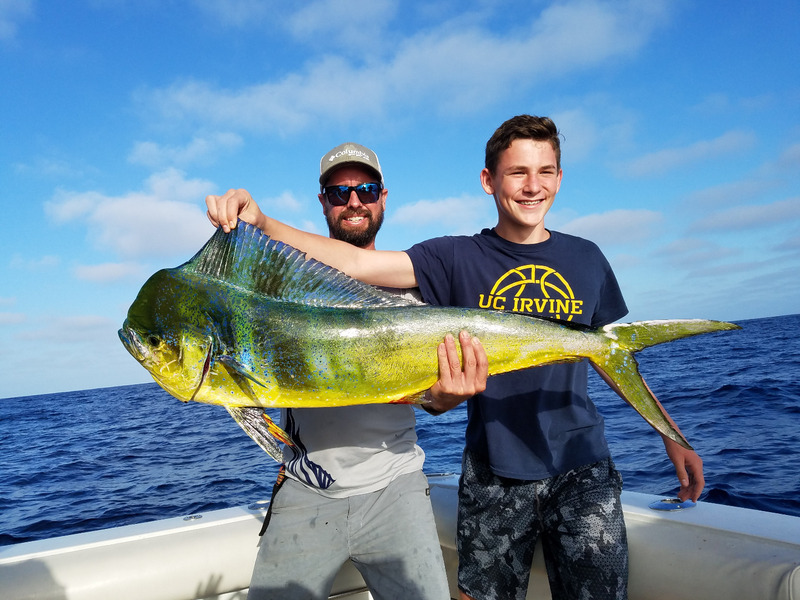 Call the Point Loma Sportfishing office at 619-223-1627 to book any of the open party trips. For private charter or any other information, please call Captain Mike at 619-277-5392.